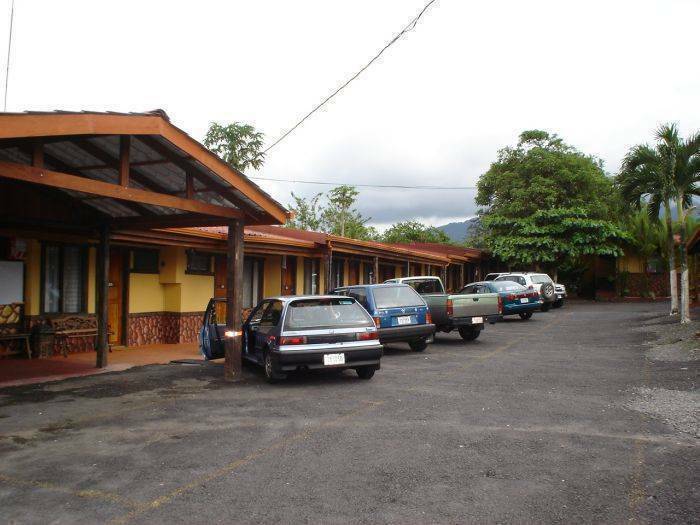 From the convenient location of the hotel, guests can access an abundance of activities and sight seeing opportunities. 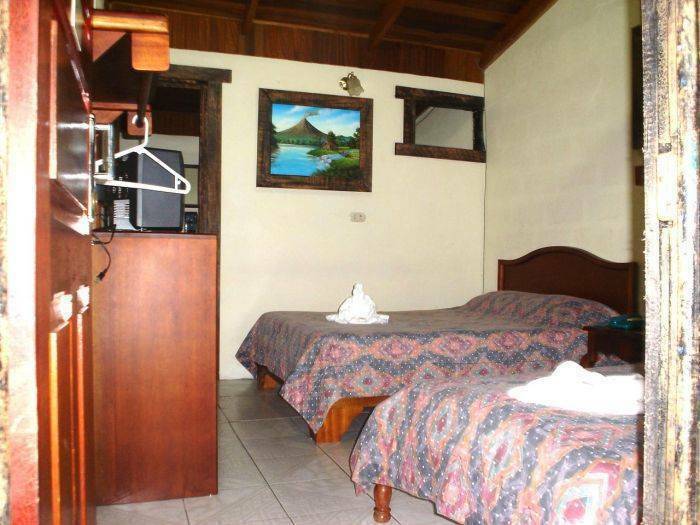 The Arenal Volcano hike will take you to the active side of the volcano where you'll also be able to enjoy the array of plants, wildlife, and magnificent lava rock formations, as well as lava shows on a clear night. Lake Arenal has the reputation of having some of the best conditions for windsurfing as well as for fresh water fishing and boat rides. Also experience the peacefulness of the forest while traveling on the Penas Blancas River on a safari float. 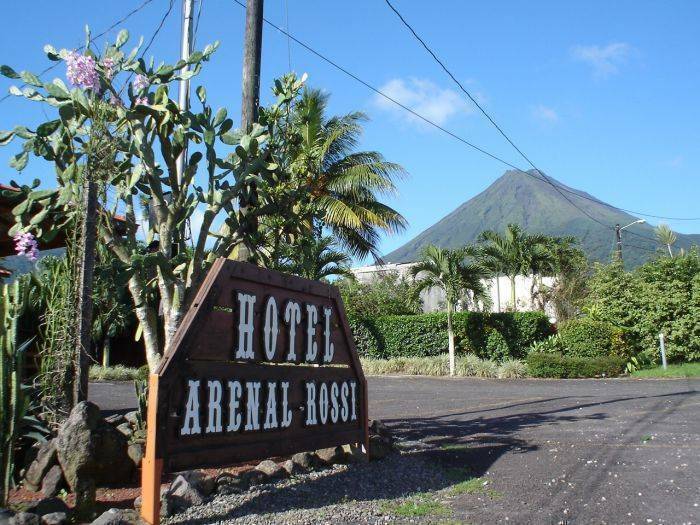 At Arenal Rossi, guests will find simple, yet comfortable accommodations with wonderful views of the volcano and restaurants and local attractions nearby. 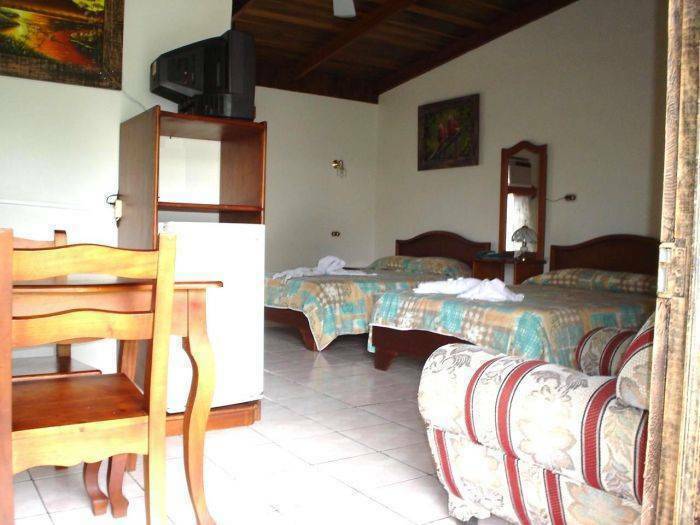 On the property, guests will find a swimming pool and Jacuzzi, both surrounded by tropical gardens. 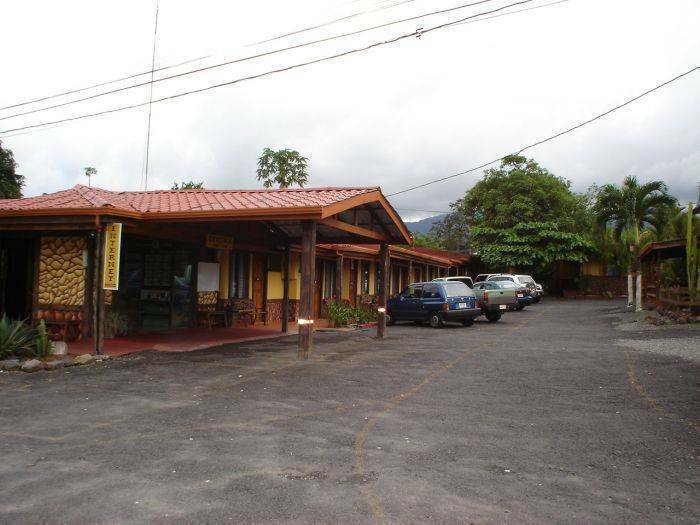 Also just a short drive away is the Mirador Steak House, serving some of the best food in La Fortuna. 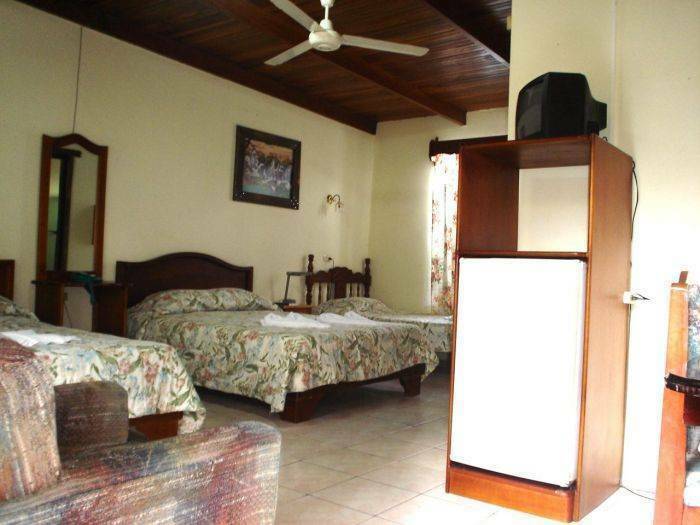 The accommodations come complete with a cable TV, fridge, telephone and a private bath with hot water. • 10 less days before the arrival no refund back will be done.